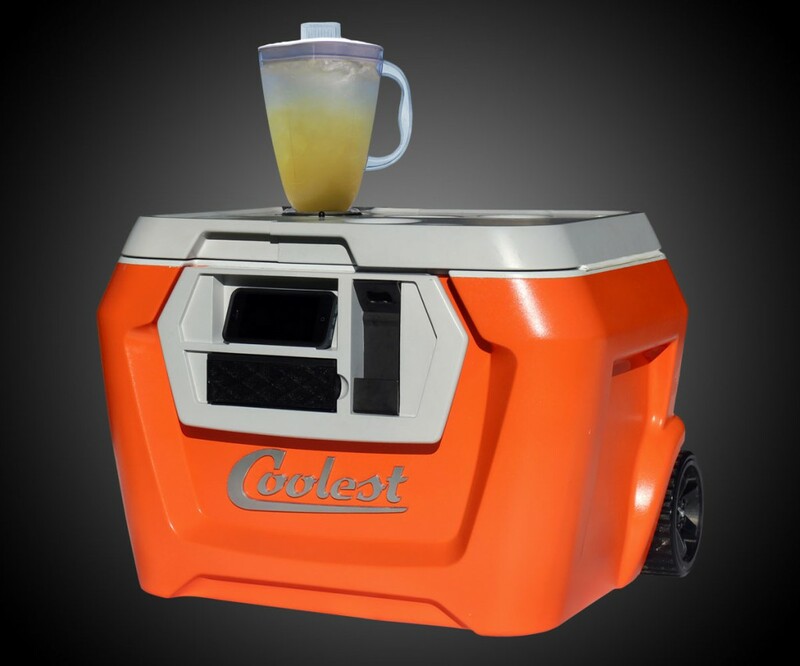 The Coolest Cooler by Ryan Grepper is on track to becoming Kickstarter’s most-funded project ever. The current title of most-funded project goes to the Pebble Smartwatch, which raised over $10 million in 2012. Not only is this crowdfunding feat a great achievement for Grepper, but it also helps put the growing Portland hardware startup scene on the map. Ryan Grepper probably had no idea of the success that was coming, considering the Coolest Cooler launched and failed on Kickstarter back in November of 2013. That didn’t stop the Portland entrepreneur from trying again, and it’s a good thing he did. Coolest Cooler now sits at the top as the most-funded Portland project and could soon be the most-funded project in Kickstarter history (funding ends on August 29th). The Portland startup scene has long been dominated by software. Software companies such as Urban Airship, Puppet Labs, and Vizify have helped make a name for Portland startups. However, more and more hardware startups are emerging and the hardware community is growing. Whether it’s a connected device or a really cool cooler, it’s always great to see Portland entrepreneurs succeed. Check out one of the local Meetups and get involved!